Help Secure the Future of the Hearth Industry! Make sure your NEHPBA membership is current. Volunteer to help do the work needed to protect, secure and strengthen the hearth industry. 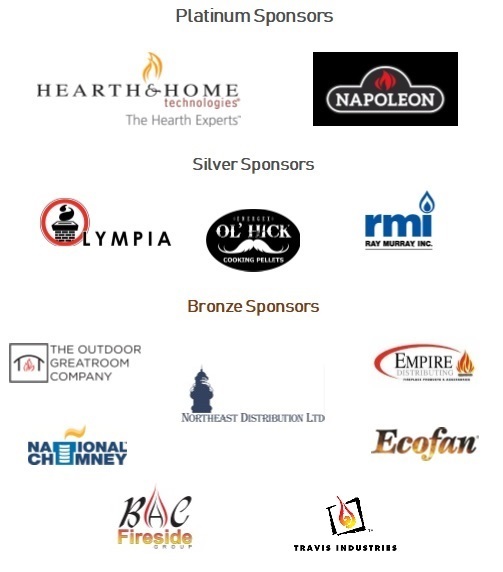 Financially support NEHPBA’s government affairs program to empower member volunteers to protect and promote the hearth industry, for the benefit of all! Click on the here for donation information!